George Alton Farless, 76, passed away Thursday, August 23, 2018 at Centennial Medical Center. He was a native of Cannon Co. 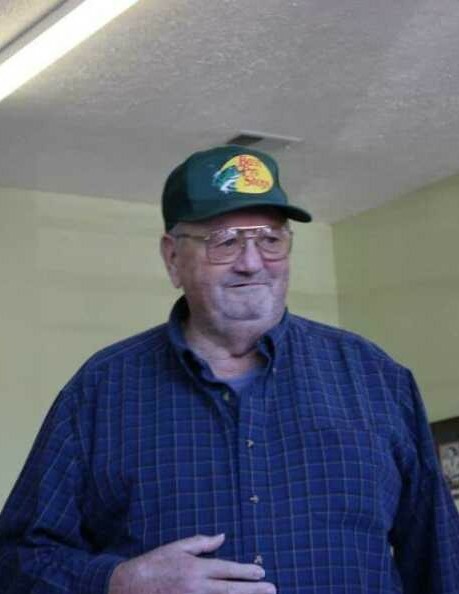 He is survived by his daughter, Debra (Joey) Grandey of Bradyville; partner, Hazel Scott of Woodbury; grandchildren, Alan (Becky) Harrell, Colleen Farless, Lindsey Farless, Kasey Farless, Ciara Scott and Kayla “Jack Rabbitt” Scott; great grandchildren: Carter Harrell, Porter Bond and Johnathan Pewitt and sister, Peggy (Don) Brandon of Murfreesboro. George was a member of the Church of Christ, loved to fish and camp. He was retired from Electrolux and the owned the Woodbury Game Room and Farless Grocery. Funeral Services will be 2 pm Sunday, August 26, 2018 in the Chapel of Woodbury Funeral Home with Bro. Jeff Cripps officiating. Interment will follow in the Riverside Gardens. Visitation with the family will be from 4 pm to 8 pm Saturday, August 25, 2018.